This is a forum dedicated to the Dragon Ball Z Unity game. 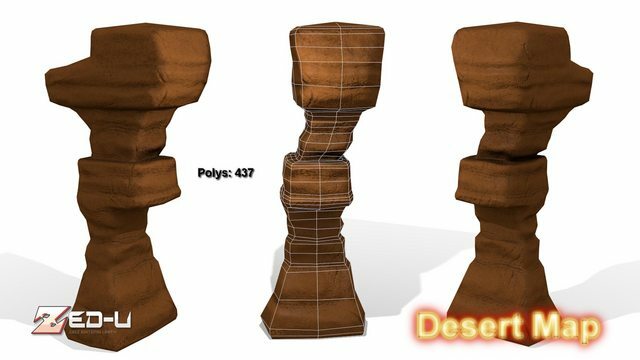 This is a development topic about the desert map. 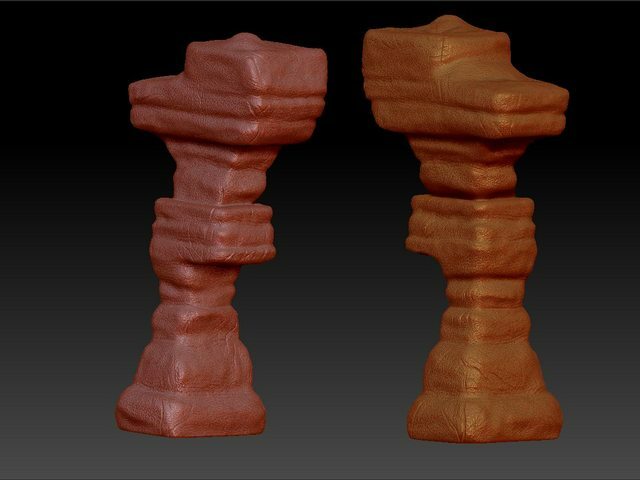 If you have any suggestions on how to improve the models, feel free to post a reply . the low poly version looks fantastic Keep it Up Andreas and the Development subforum is an great idea. cant wait to see more of the cliffs in progress! 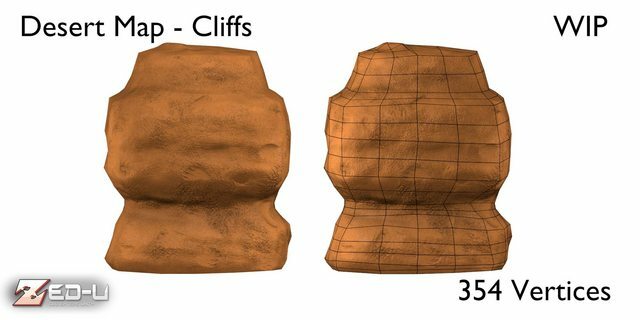 The low-poly model of the last cliff is all modeled and got some basic textures. 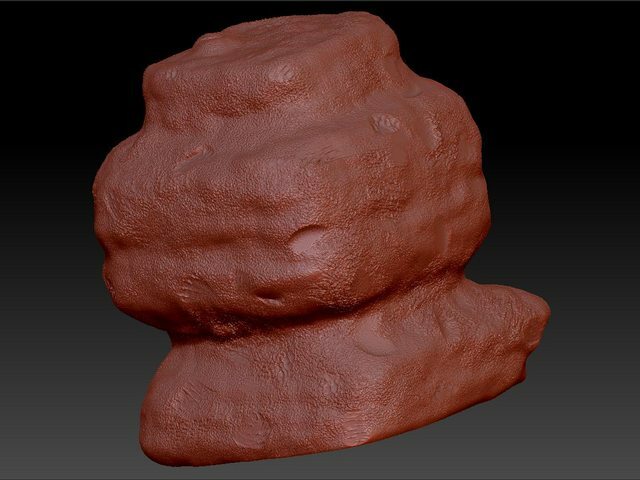 andreasus wrote: The low-poly model of the last cliff is all modeled and got some basic textures. the Cliff looks Great! 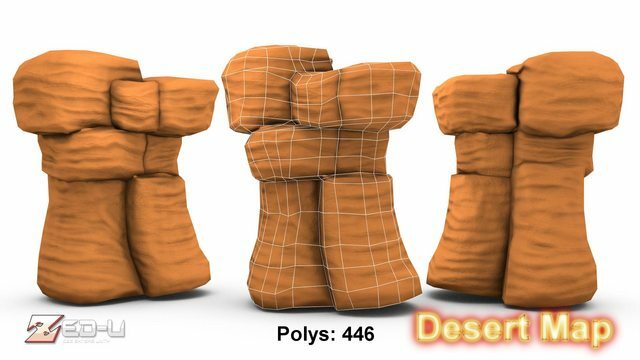 but looks like there is a bit of space for toneing down the poly count at the middel could you try to tone down the poly count like a littel ?or perhaps you could tone it down for the upcomeing cliffs . Yeah, I could do a little bit of tweaking, but it isn't so bad for there to be +-20 vertices. Anyways, I tend to make the cliffs keep a good silhouette with the least geometry possible.